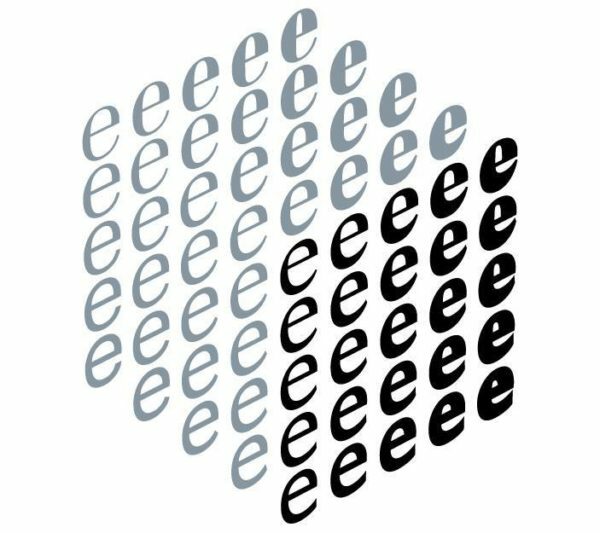 The Master TypeMedia at the Royal Academy of Art, The Hague (KABK) is a one-year programme that delves into type design and typography for different contexts including print, screens and interactive media. Unique to the course is its small size. Students will work intensively in a group of no more than 12 under the guidance of experts and teachers from the KABK and abroad. Discussions with leading type designers, typographers and graphic designers provide theoretical depth. Excursions to select research libraries, special collections and conferences (TypoLabs Berlin, TypeAmsterdam) ensure engagement with the professional field. 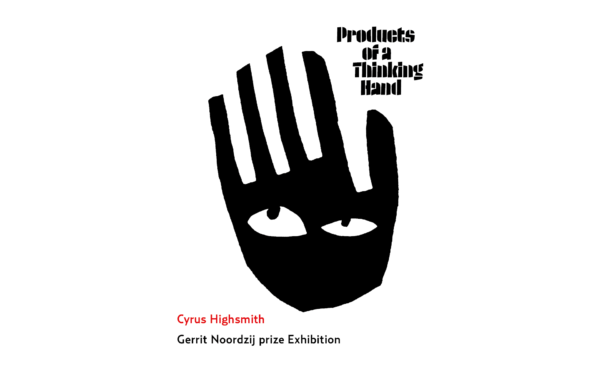 The Master programme is also involved in the organisation of the triennial Gerrit Noordzij Award and the Robothon conference. Every three years, students of TypeMedia play an important role in the activities. Students explore every aspect of letterforms: contrast, rhythm, proportion and weight as well as font technology, digitising and tool development. The programme is constructed to produce expert designers with a thorough knowledge of, and pronounced affinity with, type and typography. At the beginning of the year students are provided with an individual study space in the TypeMedia studio. They can also make use of all the facilities in the academy’s various studios and workshops. Different aspects of type design are covered in practical and theoretical assignments. The academic year is divided into two semesters. The first semester has a mid-term review in November and concludes with an evaluation in January. The second semester includes three presentations, to keep track of progress, and is concluded with a final exam in July. Successful evaluations of both semesters are required for graduation. The design of typefaces, like any other creative discipline, is an iterative process. The first semester consists of a series of assignments to train the eye and hand. The focus is on the foundations of letter forms. 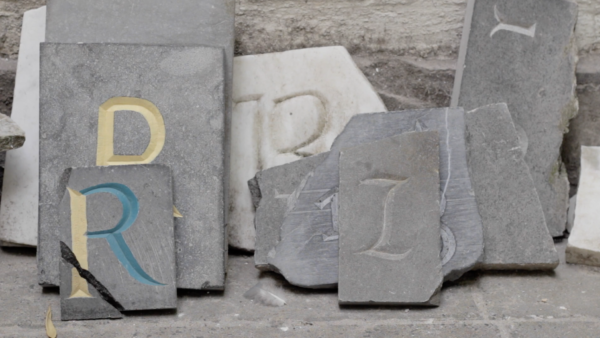 Drawing: writing letter shapes with different tools, letter carving in stone and making letters based on prescribed parameters with TypeCooker. Spacing: Contrast studies of basic form principles applied to a whole typeface. Coding for parametric design and tool development with Python, Drawbot and Robofont so the designer can learn to control the workflow of the type design process. 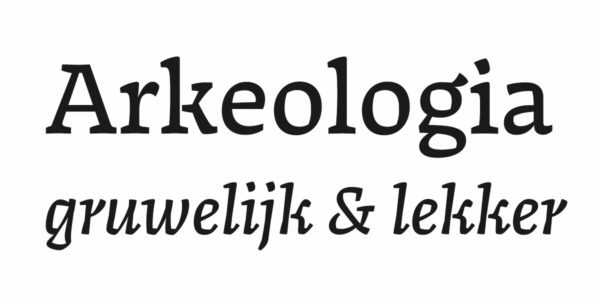 There is also a revival assignment consisting of a thesis on the origin and production of a historic typeface and a digital revival. Non-Latin scripts are explored in drawing workshops for Cyrillic, Greek and Arabic. In the second semester the students work on an individual project according to their personal interest. 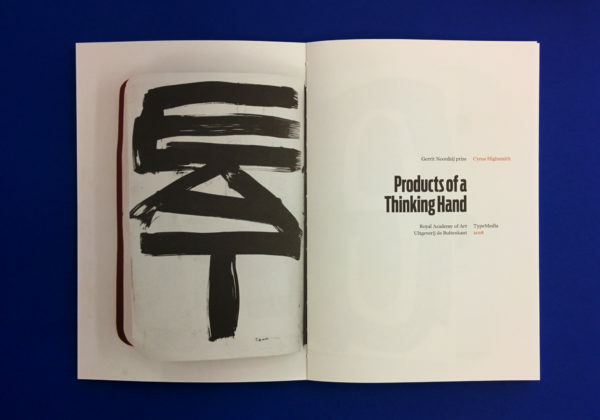 Skills acquired in the first semester are used to define, design and produce a new typeface. This can be for a specific context, application, medium or script. The projects are conceptually very diverse, for instance type for newspapers, expressive typography, scientific publications or signage systems. The development and research for the typeface is documented and presented with a process book, type specimen, a presentation and a contribution to the group exhibition. The exam work is on show during the Graduation Festival. All the final work is reviewed and evaluated. The student’s first semester assignments are included in the discussions, as well as creative ability, reflection, dedication and the insights the student has gained throughout the programme.